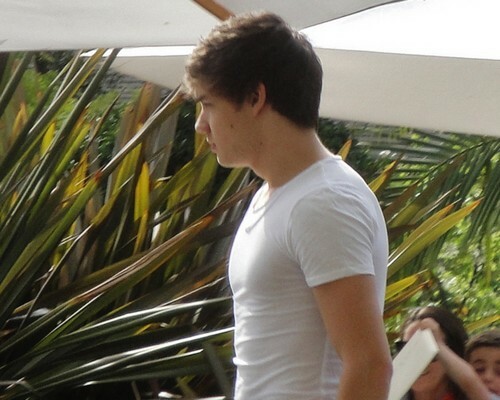 Liam♥. . HD Wallpaper and background images in the 利亚姆·佩恩 club tagged: ♥ liam payne. This 利亚姆·佩恩 wallpaper contains 香蕉, 芭蕉树, and 香蕉树. There might also be 常见的竹, 大佛肚竹, 普通竹, 寻常的bambusa, 常见的有竹, 黄金间碧玉, 温室, 室内花园, 上海音乐学院, 皇家棕榈, 大王椰子, roystonea regia, 皇家棕榈上, and 核桃.